Since many years, Adora has had a strong position on the italian market because it combines performance, taste, consistency and versatillity. Performance Its early high yield gives a very good return for farmers. its strong quality allows farmers to plant cut seed. 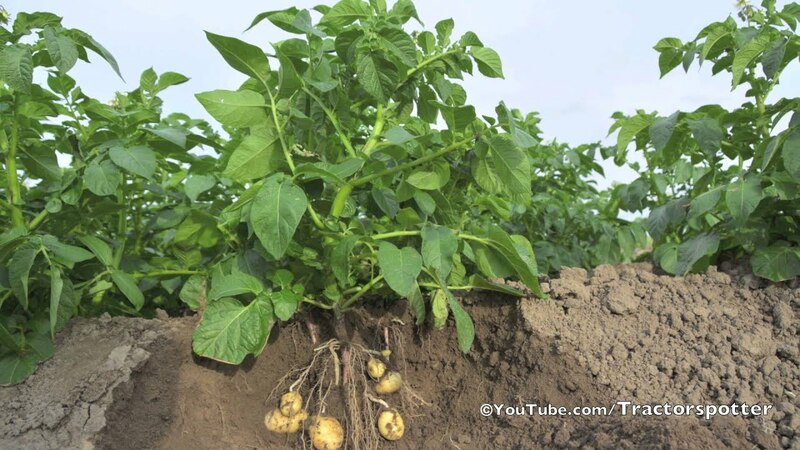 Adora doesn.t give a very high tuber number but the size of tubers is very regular (always between 50 and 80 mm). Adora is one of the best early bulking varieties. Taste Consumers llike to cook Adora. Adora is very early variety with a reasonable dry matter content. It can be adapted for different types of use. Consistancy Adora fits very well to all different weather and difficult growing conditions. Versatility Adora can be used for different sectors in the market. The nice reular shape of this variety makes it very special to be sold in wooden crates on the market but also washed in supermarkets storability. Ideal for planting in difficult soil types; it stands up well against its competitors.